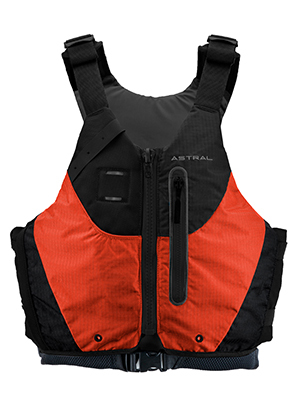 Best-in-class PFDs for over 20 years. 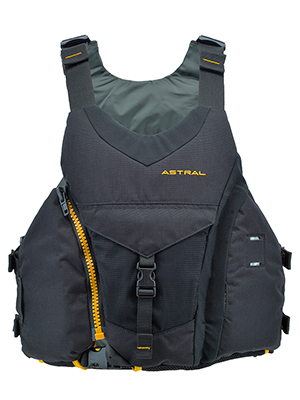 From fishing to whitewater we build comfortable life jackets for all watery adventures. 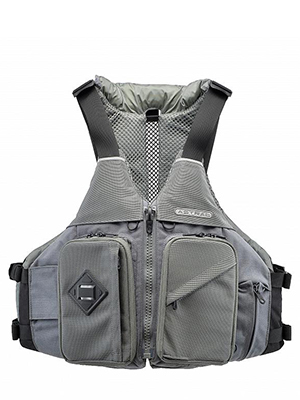 We’ve been making best-in-class men’s life jackets for over 20 years. 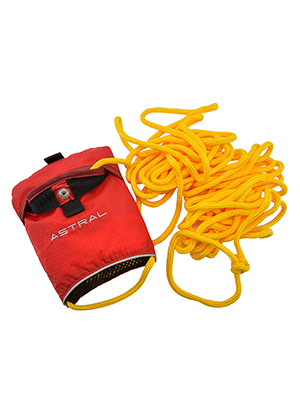 Every PFD is completely free of toxic PVC and we reuse our scraps in other products we make (see our AstroPad). 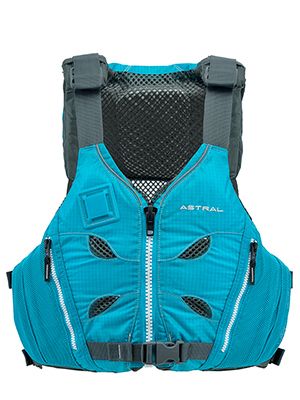 We offer men’s PFDs (personal flotation device) for a variety of water sports - from whitewater kayaking to the sea, SUP to surf, fish to rec float - we have a design that will fit your needs. 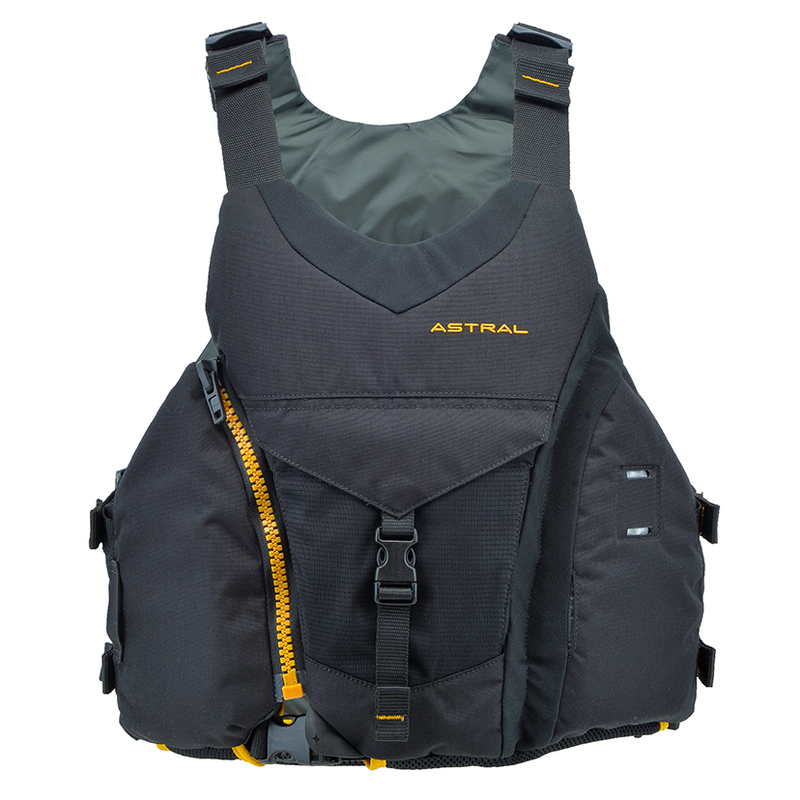 Best Life Jackets for Men? Don't just take our word for it. 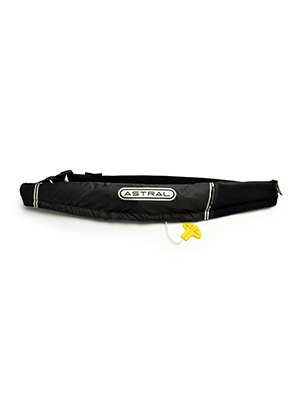 I have worked in the kayak outfitting business and have had the opportunity to wear many of the most popular PFDs on the market designed for fishing. The Ronny Fisher is hands down the most comfortable. 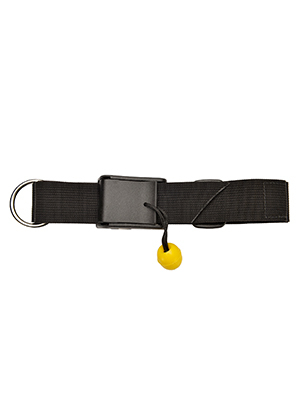 It fits mike a glove and doesn't gather or bunch up in places like	Read More some of the others and the ThinVent back does not interfere with my seat back. 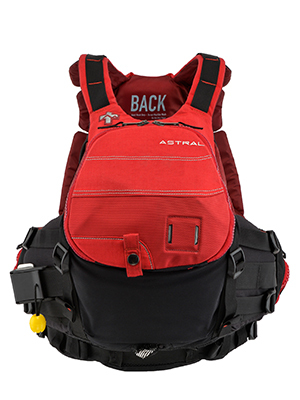 Not mention more than enough places to store all your gear. 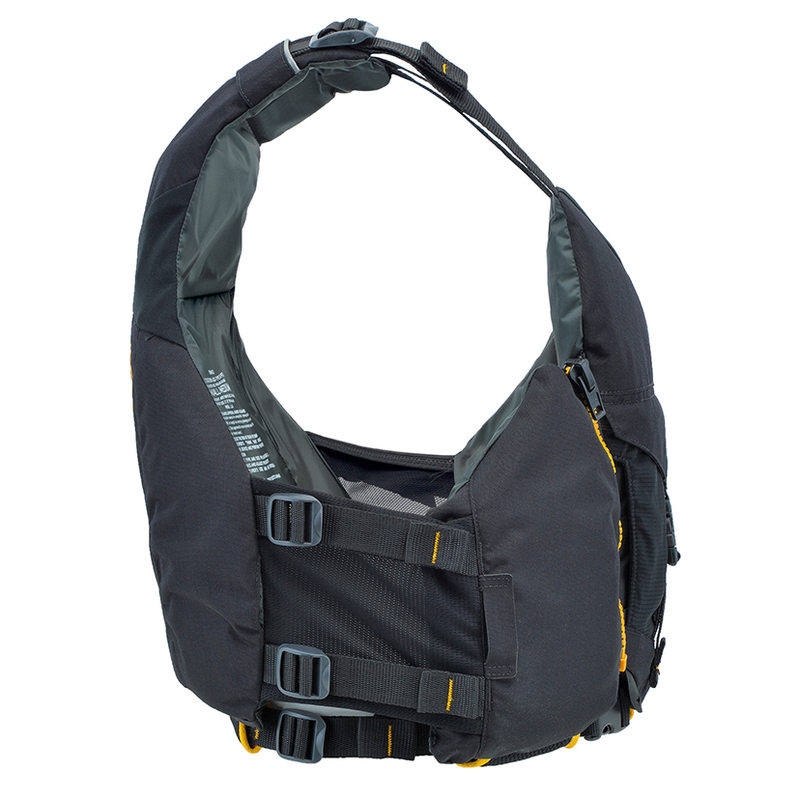 I would recommend the Ronny Fisher to anyone looking for a comfortable, functional PFD! 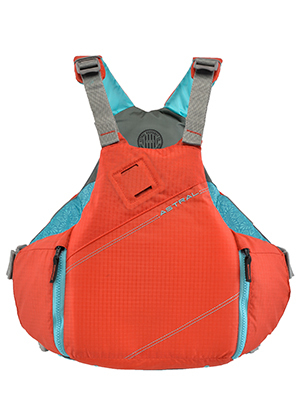 Best Freestyle PFD I've ever used! 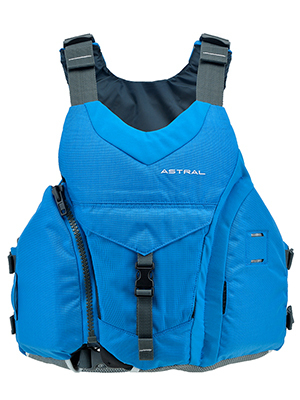 Astral's PFD's are the best I've ever used. The YTV was a game changer for me. I've been using it since 2013. 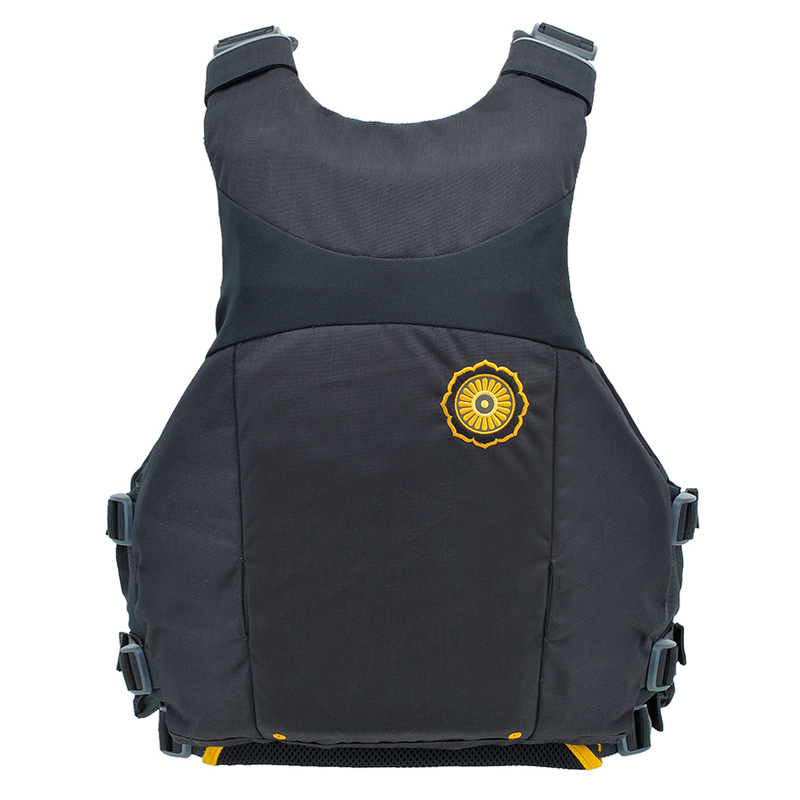 The YTV is incredibly lightweight and comfortable. 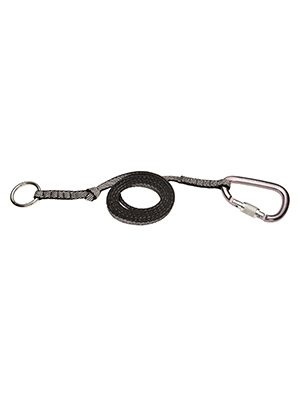 Even once it is wet, it remains super lightweight. I hardly notice I'm wearing it when I'm paddling. 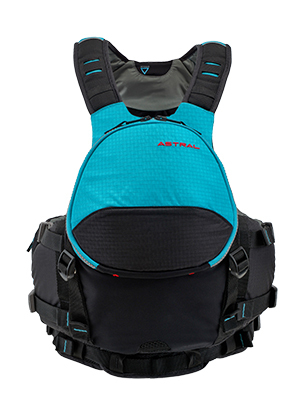 It stays securely	Read More in position around the torso and offers completely unrestricted range of motion in the arms. I use the YTV all the time for freestyle and river running. 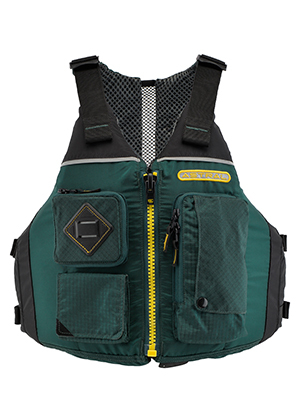 And if I am creeking or teaching I have the Green Jacket which is a bomber safety vest.